In this presentation, Nigel Calder takes a light hearted look at the many mistakes and accidents that have helped him become the respected sailor and systems expert that he is today. Come to be entertained and educated, and learn how Nigel has persuaded a reluctant sailing partner, who would rather travel in an RV, to adventure with him. There will be time for your questions and to meet Nigel! Nigel Calder takes a look at lessons learned over four decades of boating including being run down in the North Sea, building and living aboard canal boats in England, and a succession of cruising boats named Nada that he and his family have sailed around the Caribbean and northern Europe. In the process, Nigel will provide an overview of what’s involved in maintaining critical boat systems and how to cope when they fail. This presentation goes beyond mechanical breakdowns and maintenance to include Nigel’s personal experiences dealing with officialdom, chart accuracy (or lack thereof), anchoring, pests, seasickness and medical emergencies. Come hear Nigel poke fun at himself as he recounts how he (and his family) learned from those mishaps and misadventures that ultimately led to him becoming the technical expert he is today. Nigel Calder got into motorcycles and sailing dinghies as a teenager, and has never been far from mechanical things and boats ever since. 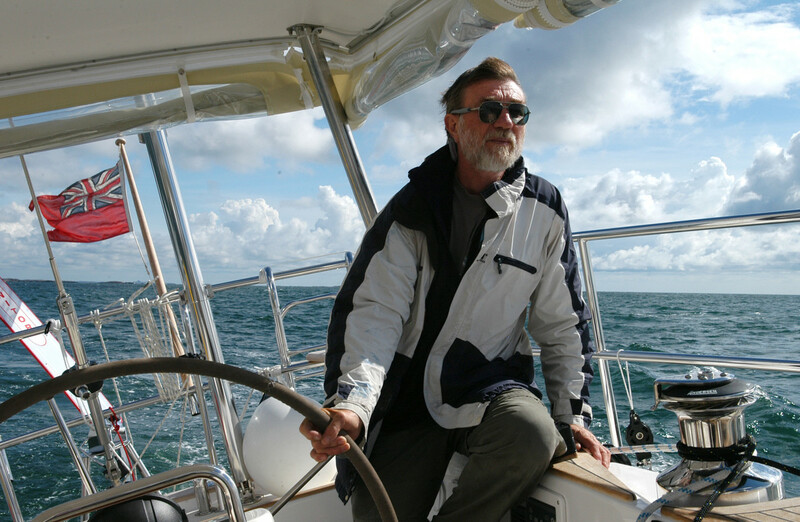 In a varied career, before becoming a full-time sailing writer he worked on an automotive assembly line, in a foundry and machine shop, and on offshore oil production platforms. He and his wife, Terrie, built a couple of 70-foot canal boats (on which they lived in Oxford), and a 39-foot Ingrid cutter. They then sailed a Pacific Seacraft 40 for 5 years, following which they had a Malo 45 built in Sweden. This was replaced by the same boat but with experimental electrical and propulsion systems. It was used by the European Union HYbrid MARine (HYMAR) project, of which Nigel was the Technical Director, for extensive testing of hybrid propulsion systems. Nigel is a member of the American Boat and Yacht Council (ABYC) Electrical Project Technical Committee. Nigel and Terrie have sailed in the North Sea, Scotland and points further north, the US east coast and Bahamas, and extensively in the Caribbean, with Pippin (now aged 28) and Paul (27) augmenting the crew along the way. Nigel is best known for his books Boatowner’s Mechanical and Electrical Manual, and Marine Diesel Engines, both in their third editions, and both considered the definitive works in their field. 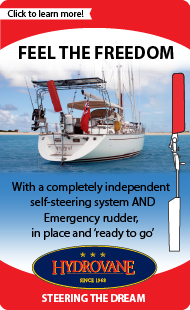 In addition to over 200 magazine articles, he has also authored a Cruising Guide to the Northwest Caribbean, Cuba: A Cruising Guide, Nigel Calder’s Cruising Handbook and How to Read a Nautical Chart.